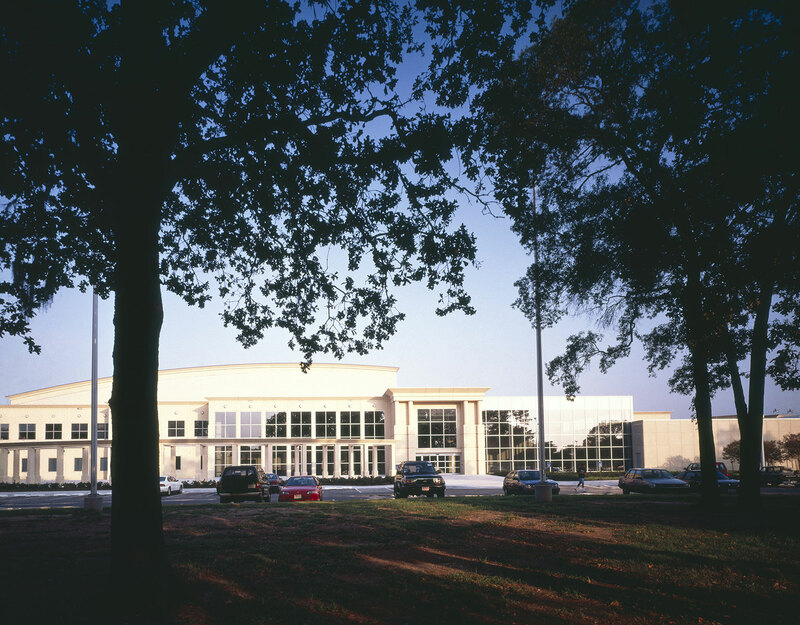 This 220,000 square foot, two-story building houses the intercollegiate athletic program, Alumni offices, and locker facilities. 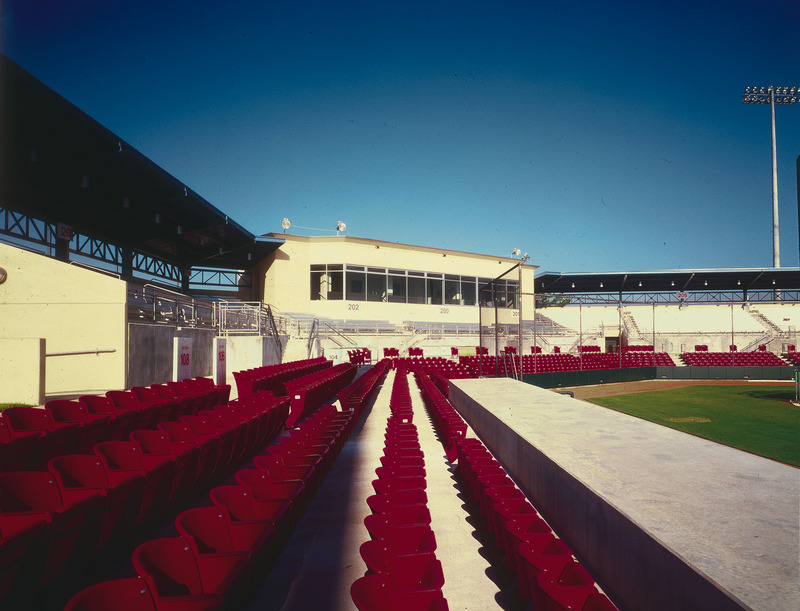 The adjacent 2500-seat outdoor baseball stadium was also designed and constructed as part of the project. 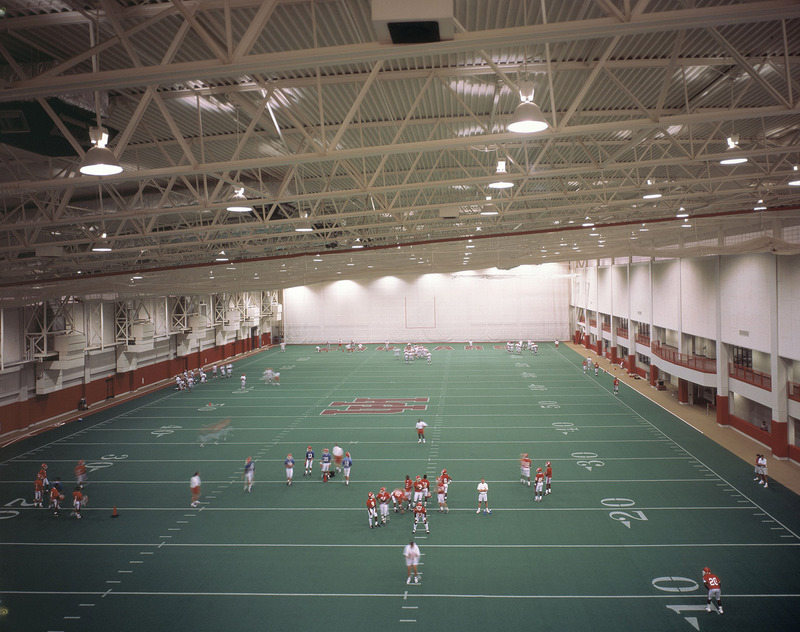 The showpiece of the building is a retractable 120-yard AstroTurf indoor practice field, which covers an indoor track, four indoor tennis courts, a hardwood basketball/volleyball court and two resilient sport courts. The building also contains locker rooms for 13 athletics teams, a 16,500-square foot weight room, an athletic training room, a 200-seat auditorium, meeting rooms and athletics department offices. Adjacent to the entrance lobby is a Hall of Fame exhibit hall and a large reception hall for banquets and other events.